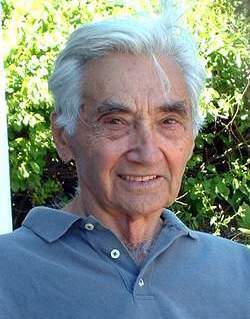 Howard Zinn passed away yesterday at 87. A historian, professor, activist, and writer, Zinn is best known for A People's History of the United States. Howard last appeard on The Marc Steiner Show on November 18, 2009. Here is his interview from that day. Howard Zinn passed away yesterday at 87. A historian, professor, activist, and writer, Zinn is best known for A People’s History of the United States. Howard last appeard on The Marc Steiner Show on November 18, 2009. Here is his interview from that day.